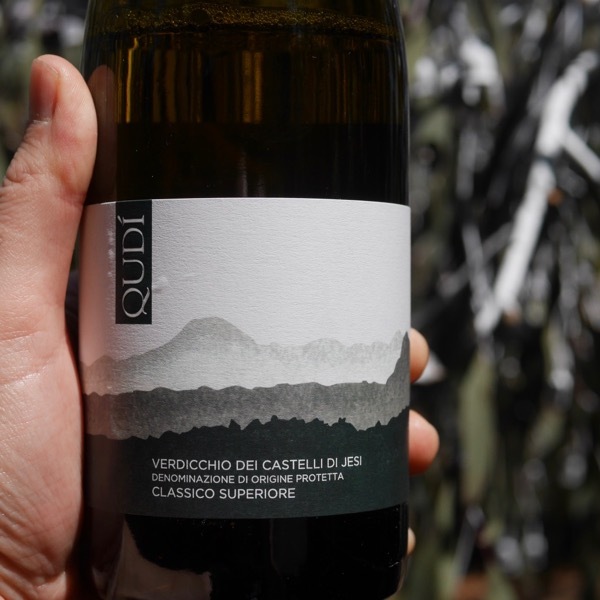 Verdicchio is a superb variety of real character. Il Coroncino is one of the great producers! 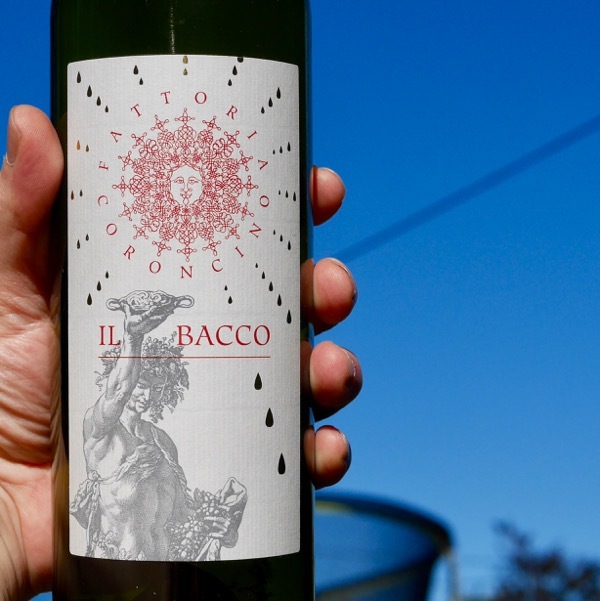 In the search for Italian whites of real personality, it made it back on my radar. It’s everything I remembered. 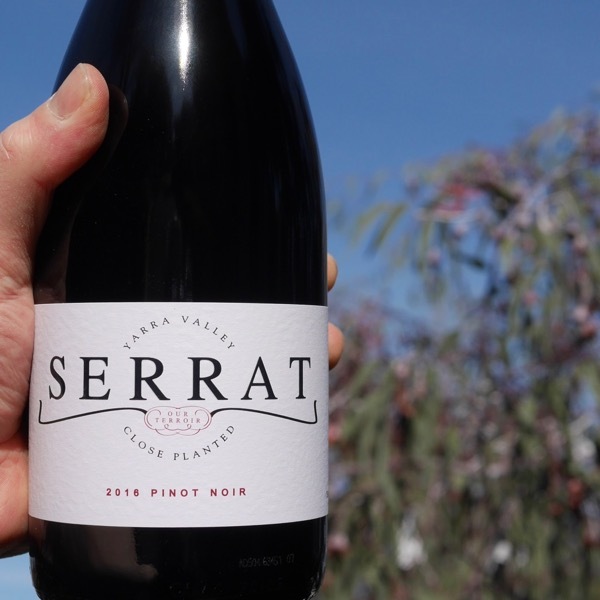 Inviting aromas, spice and perfume, that perfect balance between sweet fruit and earthy, savoury goodness. 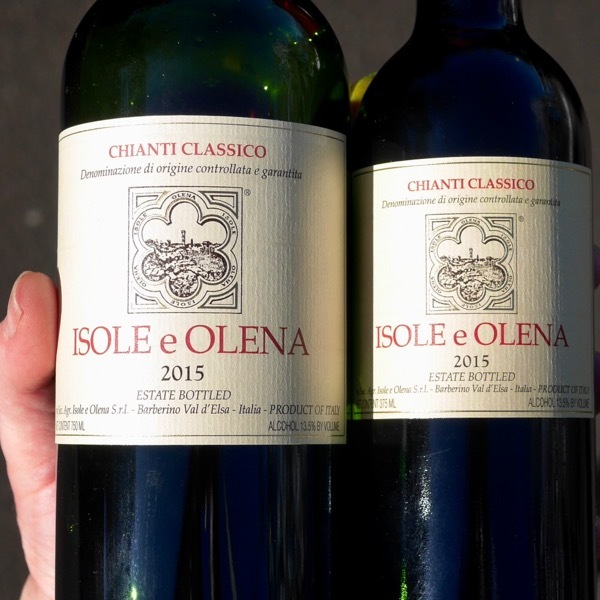 Perhaps the element that makes this wine for me is the texture, silky, supple, just the right amount of extraction from the skins to give it superb mouthfeel and a silvery line of bitterness that works so well in good Italian whites to help give their wines a clean finish and make them such a great accompaniment to food. It’s had the perfect interplay with oxygen during maturation, giving it wonderful secondary development, whilst maintaining freshness, without oxidation. From a winemaking perspective, this can only be achieved with quality fruit, anything less would see the wine fall about. It also means the wine is more stable wine exposed to air and will last longer once the bottle has been opened. Never makes it more than a night at Wine Decoded HQ! Where in the World is Il Corincino? Il Corincino is in the Marche, central west coast of Italy. Exploding out of the glass with an immediate generosity. 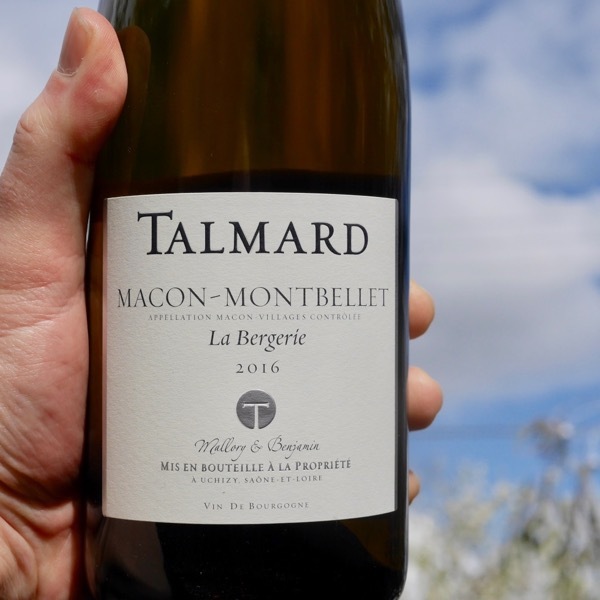 The best value white Burgundy next Chavy's Bourgogne I've tried in recent years. A labour of love. Super low production, made with passion.